Unless you’re still in high school or college, the opportunity to be a part of a running team is hard to find. For us, some of our favorite running experiences have more to do with the teammates or the people we experienced them with than with the actual running we did. Our time spent on teams has shown that being a part of a group can help bring out the best in an individual as each member strives to help contribute to the goals of the whole team. There is something about being a part of something bigger than ourselves that gives us a sense of purpose, direction, and belonging. And, let’s face it; running with others makes it a heck of a lot more fun to pound that pavement (or trail)! For the last couple of years UtahRunning.com has put together an Elite Racing Team. We’ve been blow away with how much fun being on a team has been and how much having others to race and train with has helped take team members’ race performance to the next level. 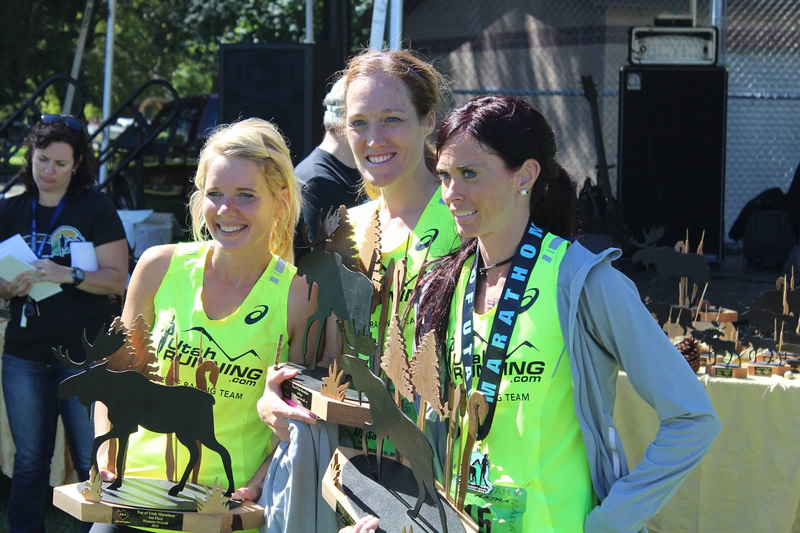 That is why in 2016, in addition to our Elite Racing Team, we are creating a racing team for individuals that are looking to be a part of something A-M-A-Z-I-N-G…The UtahRunning.com Racing Team!! What are the benefits of being on the team? 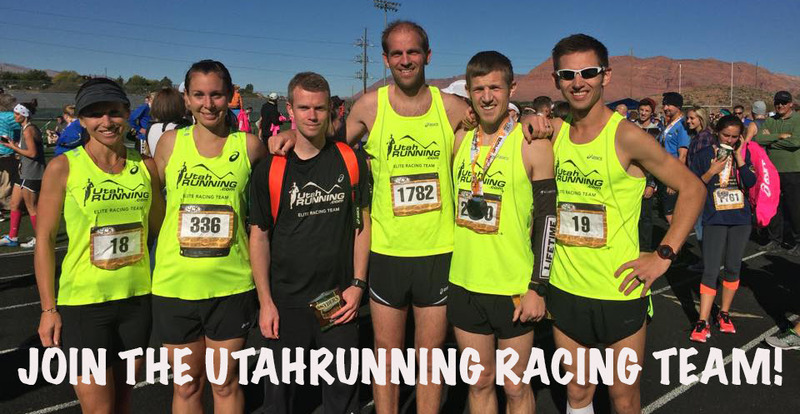 Join UtahRunning.com Racing Team today and prepare yourself for the FUN and SUCCESS you will find as you rub shoulders with the best running/racing group Utah has to offer! This entry was posted on Friday, January 29th, 2016 at 9:18 am and is filed under Utah Running, UtahRunning.com Racing Team. You can follow any responses to this entry through the RSS 2.0 feed. I would like to join immediately. I can meet the age graded race requirements (e.g. 22:03 for 5K at age 60 in Salt Lake Marathon 5K 2017). I have run three Utah races this year, I am pretty sure that I can run 6. Jules if you are still interested in joining the racing team we would love to have you. Just fill out the application form and we will be in touch. Thanks!